Page Publishing, you’re the best!! Words could not express how thankful I am to the staff of Page Publishing. They always made me feel that I was their first priority. Much appreciation goes to Matt Johnson, whom I initially spoke to in regards to an agreement to publish my first children’s book. A thank you also to both of my Publication Coordinator’s Lyndie and Katie for walking me through the different phases of publishing my book. The timely phone calls, and e-mails to alert me of my next step. 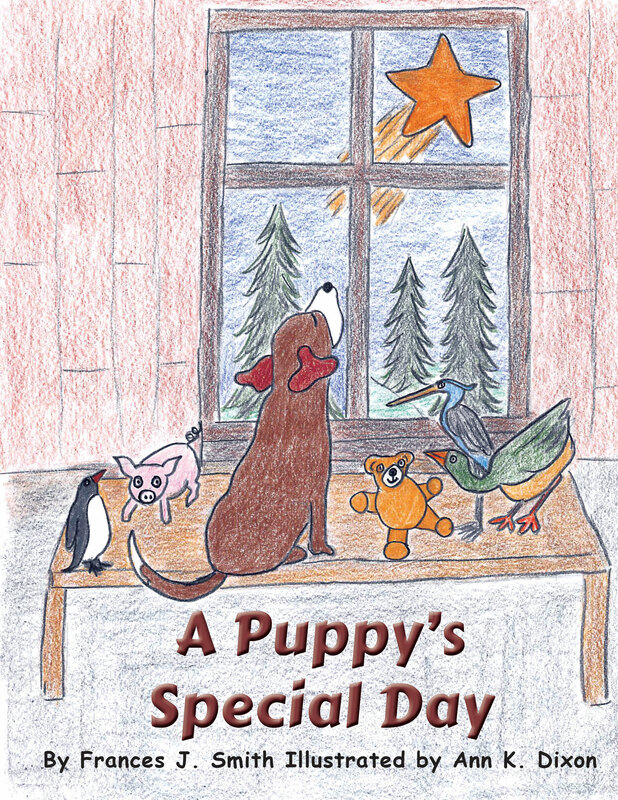 Also, to the Marketing staff who put me on a pedestal with their beautiful words in the Press release of “A Puppy’s Special Day.” Page Publishing, you’re the best! !